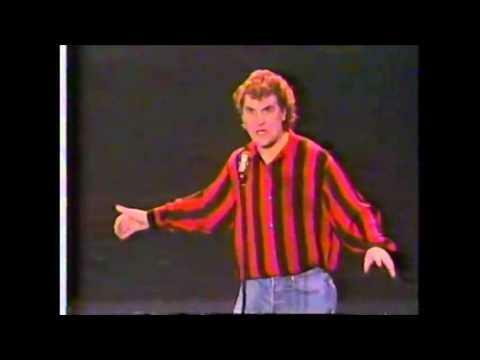 Billy Connelly being his normal funny self talking about how boring the National Anthem is!! 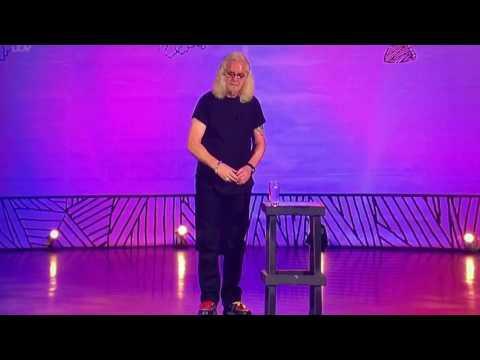 SUBSCRIBE for more BBC highlights: https://bit.ly/2IXqEIn http://www.bbc.co.uk/programmes/b01phscv Billy Connelly discusses his peculiar party trick. 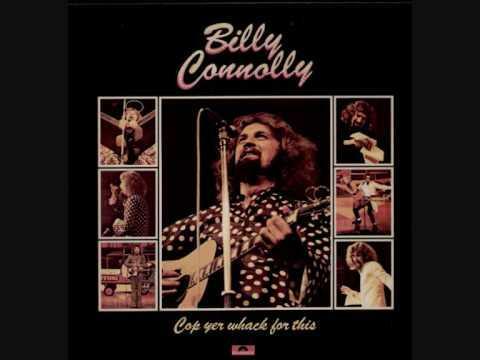 Billy Connelly live in Brooklyn, New York being extremely entertaining. 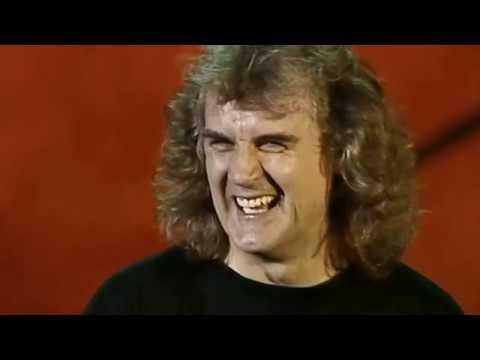 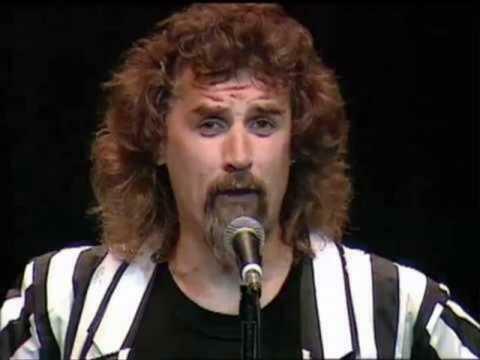 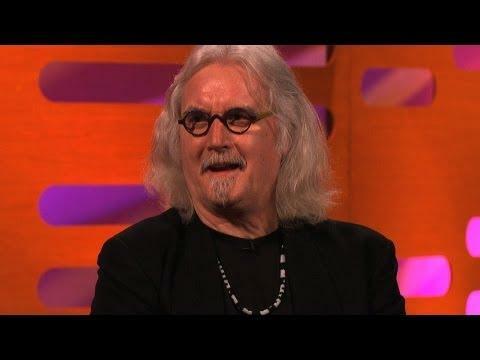 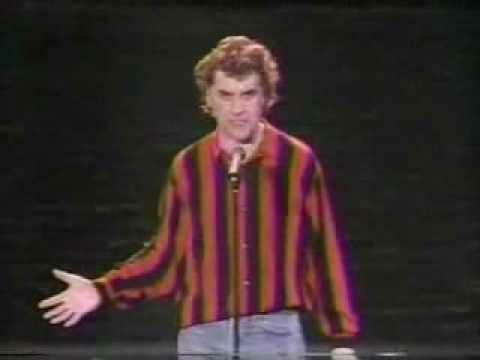 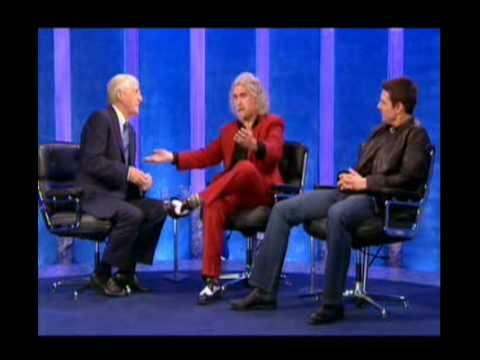 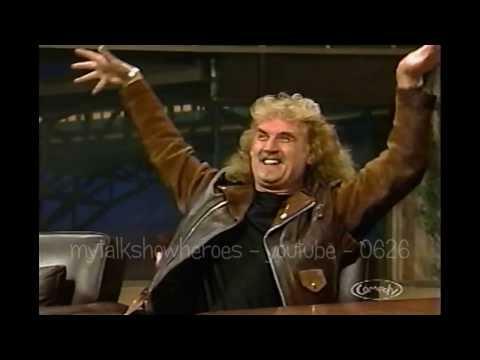 A selection of early stand-up sketches from Scotland's finest Billy Connolly. 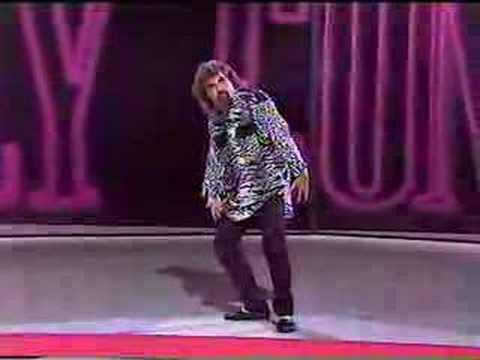 Billy Connolly's best jokes and sketches such as The Hitman on a golf course, Shipyard toilets in Glasgow, incontinence trousers and Airplanes. 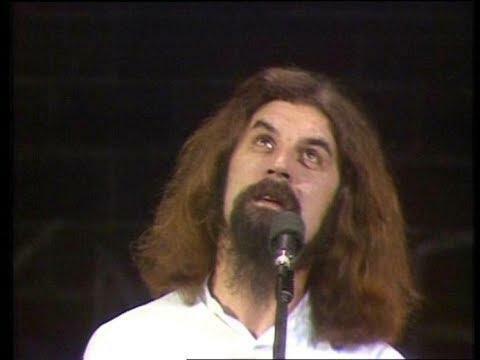 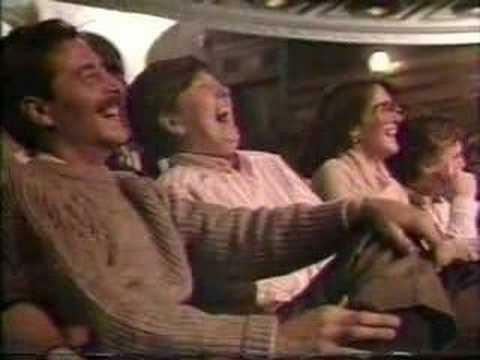 http://celticreplay.com - Highlights for the Celtic Diaspora Billy tells a tale about a plane trip.